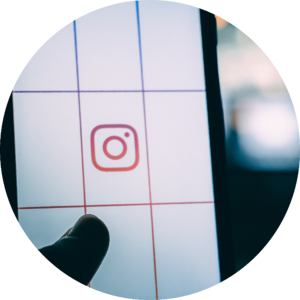 Picture-sharing social giant Instagram, has taken itself a step further towards being a viable commerce platform by now adding in-app checkout to the customer journey. Starting with a few select brands such as Adidas, Burberry and Colorpop Cosmetics, and integrating with ecommerce technology like Shopify and BigCommerce, those browsing in the app will be able to make a purchase from a picture, checking out without being redirected the site of the seller. This is a massive feat for the seamless customer journey and, with the route to purchase shortened, a high conversion for brands is sure to follow.